Everything The O.C. : Just for Fun: Cohen REMIX 2015 Style! Lets face it if The O.C. was a hit show in 2015, this is what we would be looking at. 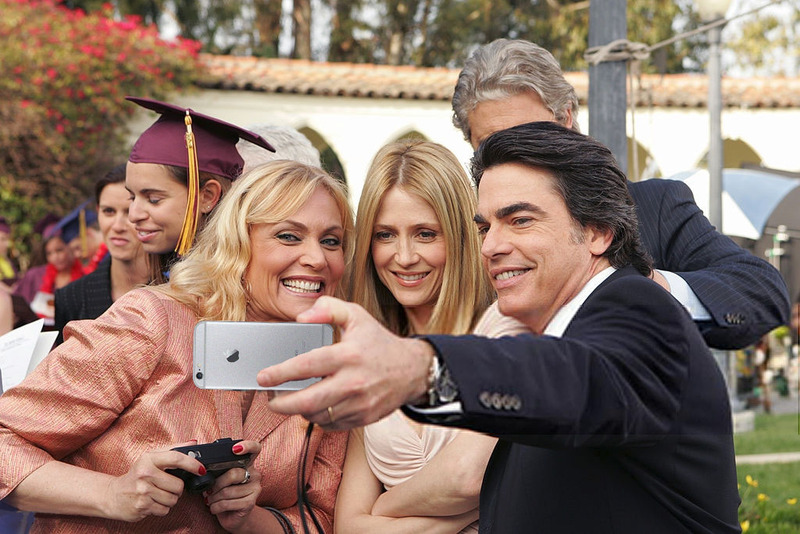 Cohen's always had the latest and greatest, Sandy's rocking his iPhone 6S Plus! Dawn Atwood is poor, she still rocks the old manual film camera!